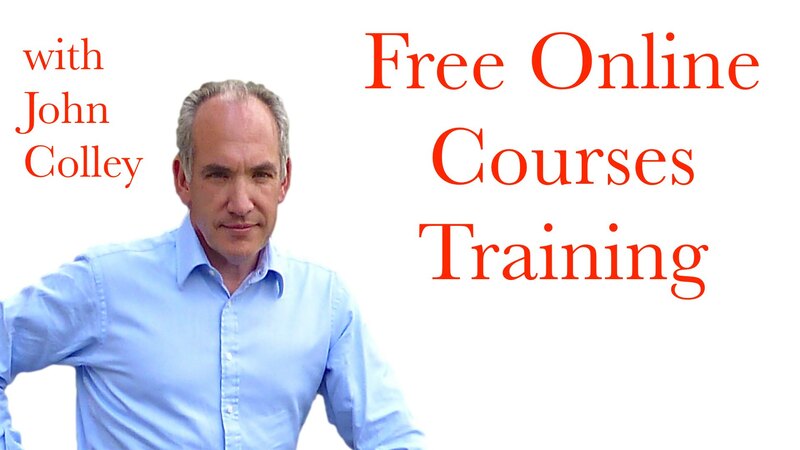 Online Courses Free Training Anyone? 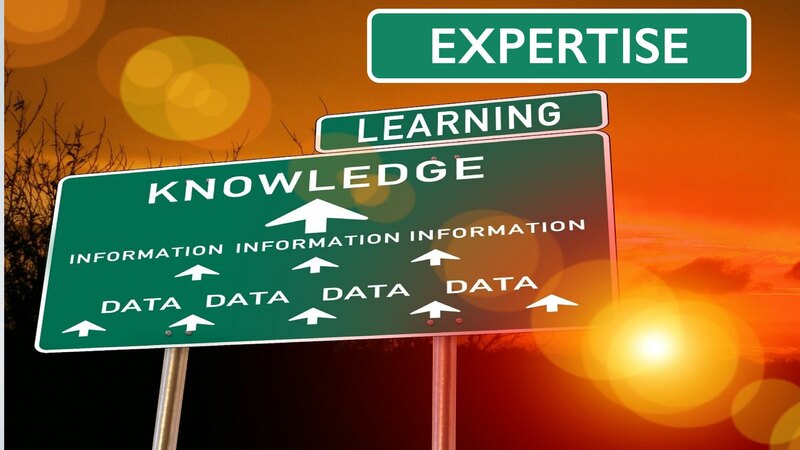 Creating Online Courses – What Are You Expert At? I am continuing my discussion about creating online courses and today I would like to challenge you to find out what YOUR expertise is? 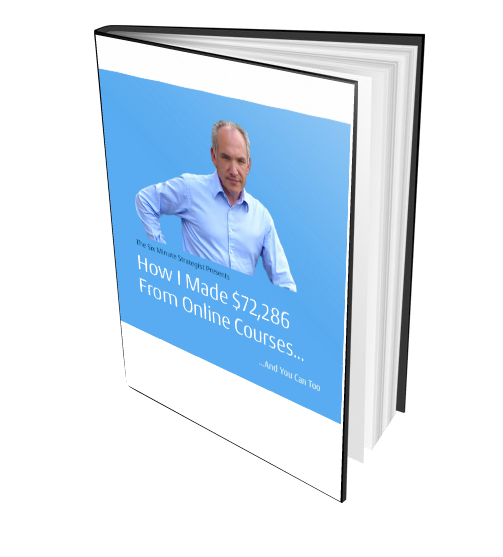 I have spent a great deal of time this year building my Online Courses business. I currently have over 19,000 students enrolled in my courses.